A Southwest fiesta is about to begin! Since 1982, Gwen McKee and Barbara Moseley have traveled to all 50 states finding the best recipes from all over America. 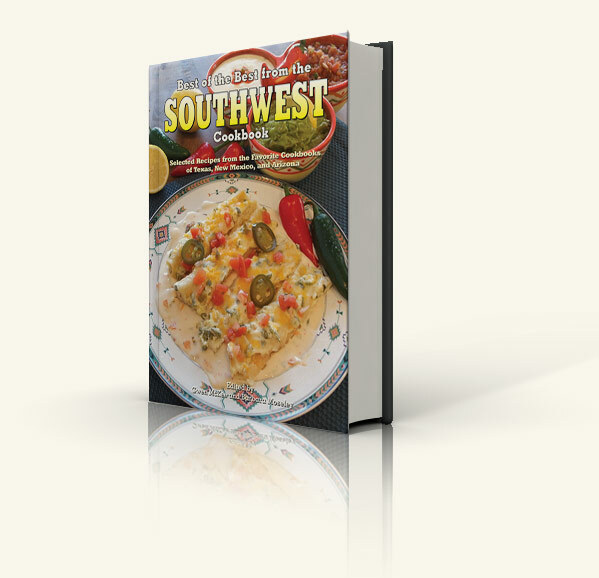 In this eighth volume of their regional series, they proudly present the special flavors of southwest cooking. From Sonoran Chicken Chili to Mexican Kahlua Souffle to Texas Tamale Pie, here is a collection of recipes that will spice up your life. Each recipe is a proven favorite from the most popular cookbooks from Texas, New Mexico, and Arizona. An incredible blending of southern, western, and Mexican cuisine. 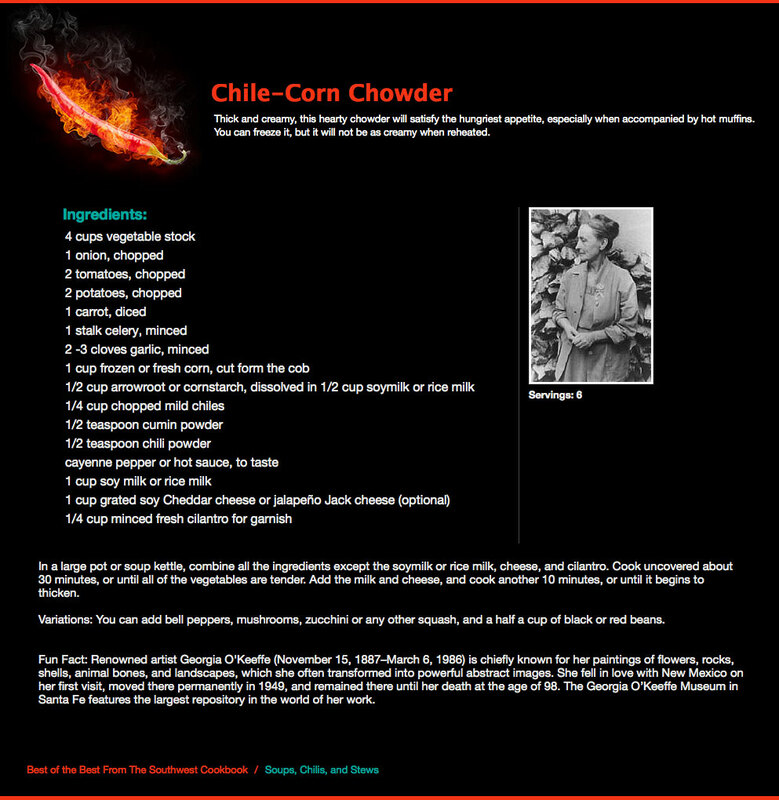 More than 400 regional favorite recipes featuring chiles, salsas, enchiladas, fajitas . . . and everything in between. Easy-to-follow recipes using easy-to-find ingredients. Photographs and illustrations showcasing places and attractions in the Southwest.